home Beauty What Are The Best Hair Products For Cold Weather? What Are The Best Hair Products For Cold Weather? Dry winds and frigid temperatures are likely taken a toll on your hair making it look rough dry and frizzy. Blasts of dry air are not good for any type of hair. Natural, curly, wavy, relaxed, and coiled hair is sensitive to cold weather. 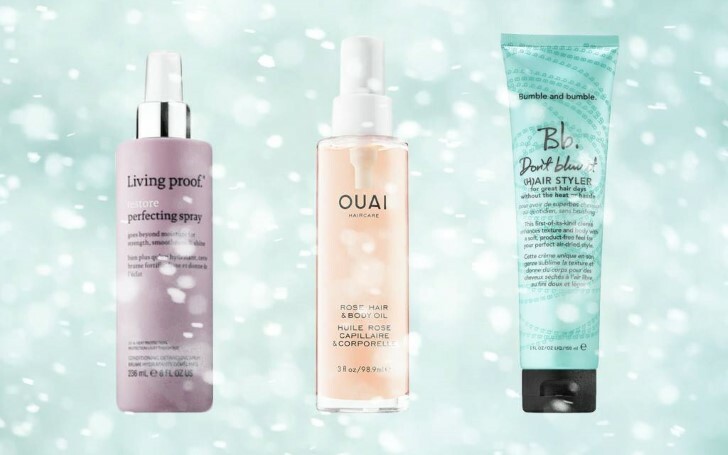 So to make your locks work keeping it shiny, healthy and beautiful, we've rounded up our favorite winter must-have hair products that will keep your hair looking its best at every holiday party this year. A great shine is another must-have product when dry winter hair has your locks looking dull and lifeless. Designed to work on all hair types struggling with dullness, this treatment transforms brittle ends into shiny, bouncy strands with a single use. It's unique, clear-gel formula sinks right in to plump up fine, limp strands or calm and smooth unruly, tumbleweed hair. Philip B straightening hair masque can be purchased from Philp B store at $44. Plaques of skin can smother the scalp, not only causing itch and flakes. 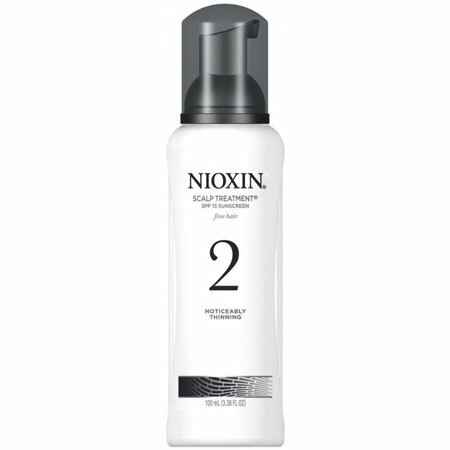 Bid farewell to flaky scalps with Nioxin. Nioxin is not only used for a wide variety of winter scalp issues but has also been proven to treat dandruff, inflammation, itchiness and improve hair's thickness. Infused with white tea extract, peppermint oil, and cleansing agents, it helps to cleanse and provide a refreshed scalp environment and healthy shine to natural hair. You can bag this scalp treatment from Ulta Beauty at $26. A deep penetrating moisturizing treatment will add moisture as no other regular conditioner can deliver. 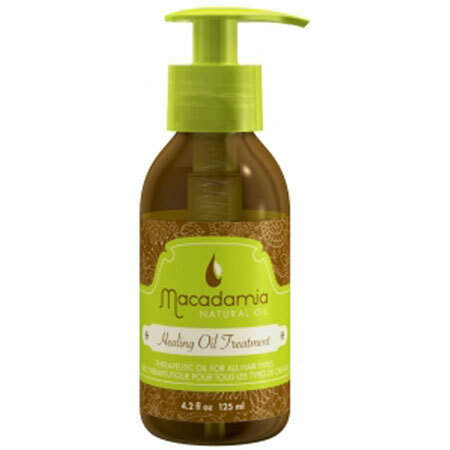 Macadamia natural hair oil is a hydrating blend of argan oil and macadamia - mixing the two oils together, it becomes a hair treatment like no other. It provides light moisture and repairs damaged tresses, while also strengthening them. The Vitamin E in the oil nourishes hair and protects it from heat. Only the smallest amount is needed for it to perform and for daily users, it will last you months. We found this one great for taming frizzy hair, leaving it smooth and smelling gorgeous at $32.50. Hair dries out in winter from not having enough moisture in the indoor air, which is when a good conditioner comes in handy. Try this WEN by Chaz Dean Sweet Almond Mint Cleansing Conditioner for soft and moisturized hair. This sulfate-free 5-in-1 conditioning cleanser is designed to improve hair health, reduce frizz, moisturize, add shine, and retain color. grab this amazing hair blessing at AMAZON for $32. Dry shampoos are great for adding volumes and style to your hair. They keep the hair fuller and more robust and expand the hair shaft. SHOW Premiere Dry Shampoo is the genius color-free spray. The combination of volumizing Tapioca Powder, Aloe Vera, and Ginger Lily absorb second-day oil from your roots whilst adding an extra boost of shine to your lengths. Get this amazing hair product for 30 euros at SHOW. A great hydrating shampoo infuses moisture into your hair at the very place that you start to strip your natural moisture away. 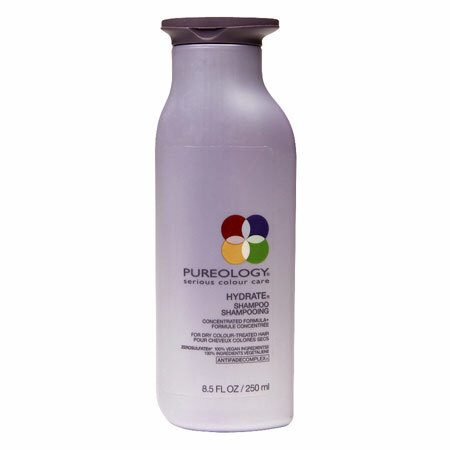 Say goodbye to dull, brittle, and frizzy hair with a great hydrating shampoo. Specifically designed for dehydrated hair, Hydrate shampoo uses green tea and vitamins A and E to keep strands smooth and deliver a frizz-free finish. This amazing hair product can be purchased at $24. Adding hair oil to your daily hair care routine is a must. Hair oil not only restores moisture but also transforms your hair. 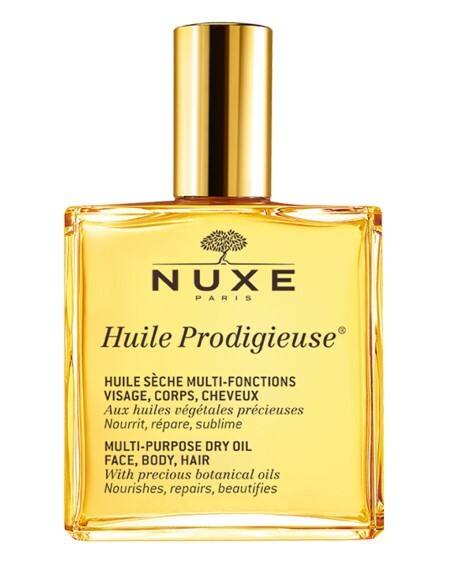 Huile Prodigieuse is a fast-absorbing, multi-usage oil for your face, body, and hair, which should put an end to dry and lifeless-looking locks. The product contains a combination of plant oils and Vitamin E, which help repair and soften your hair, as well as adding a shimmering gloss. For best results, spray the oil only once onto your fingertips and then run them through your hair. You can get this amazing product at $19.99. With these amazing products, this winter fall in love with your tresses all over again. This year Don't Despair, Repair!